SPECIAL COMMUNITY JUST NORTH OF LINCOLNTON-2.5 MILES FROM COURT SQUARE. FARM ATMOSPHERE WITH THE AMINITIES OF AN ESTABLISHED NEIGHBORHOOD. 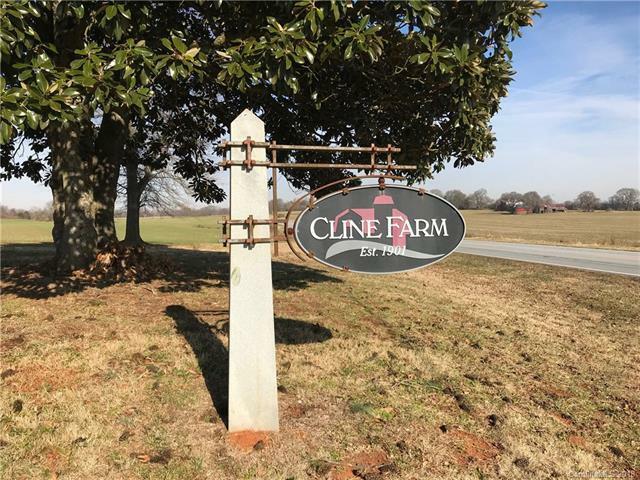 CLINE FARMS FEATURES TWO PONDS, WALKING TRAILS, SILO CLUBHOUSE, POOL AND BATHHOUSE. OWNER IS A BUILDER AND WOULD DISCUSS BUILDING YOUR DREAM HOME.